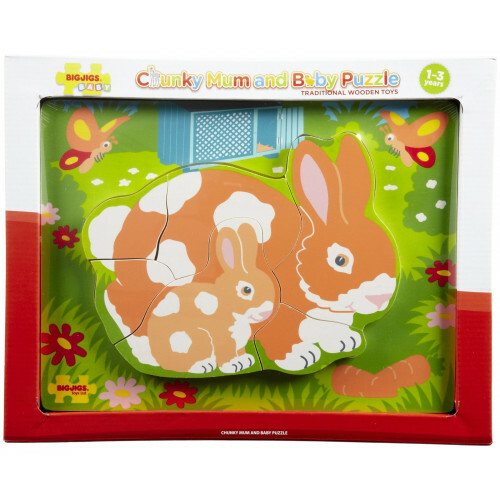 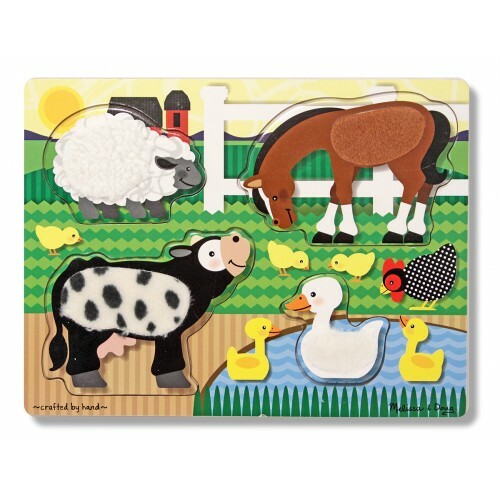 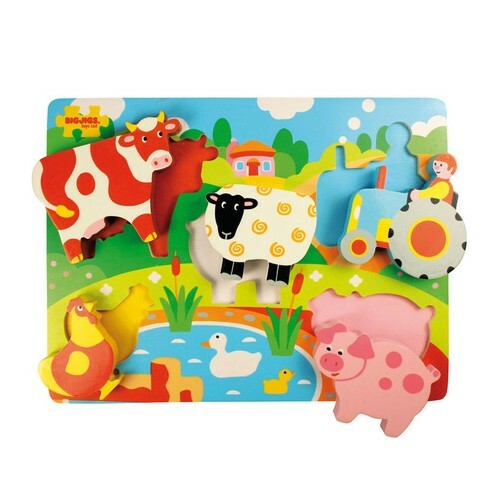 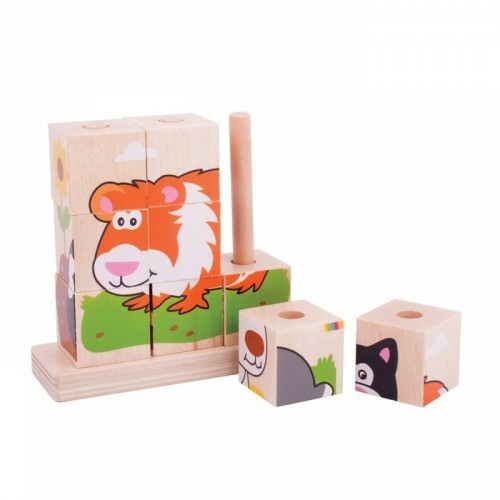 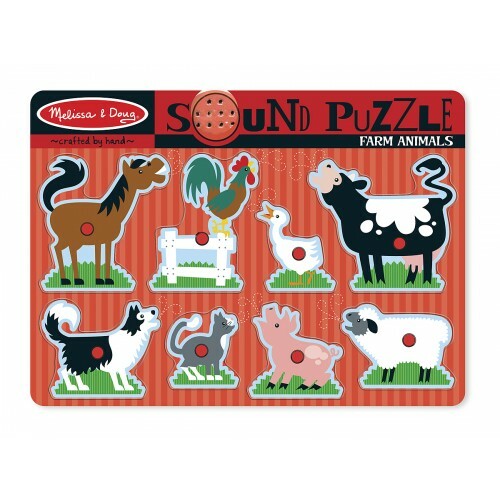 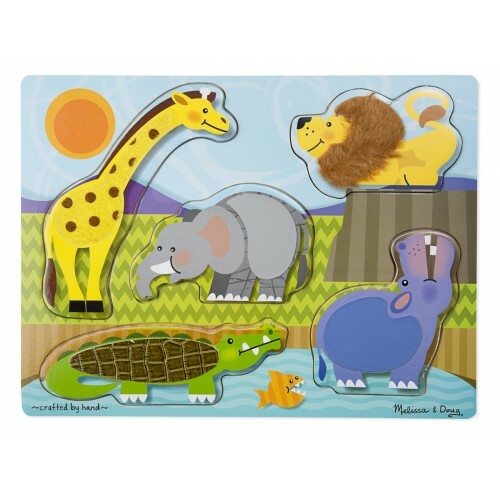 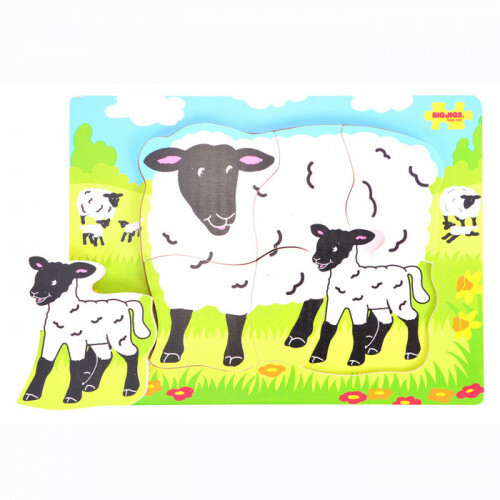 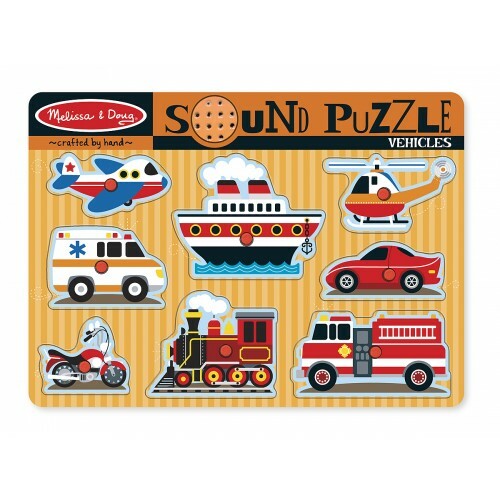 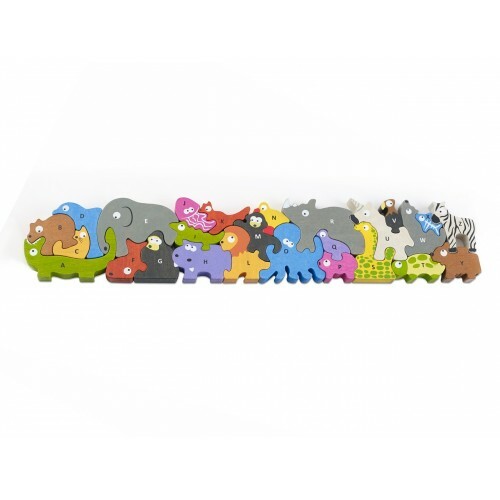 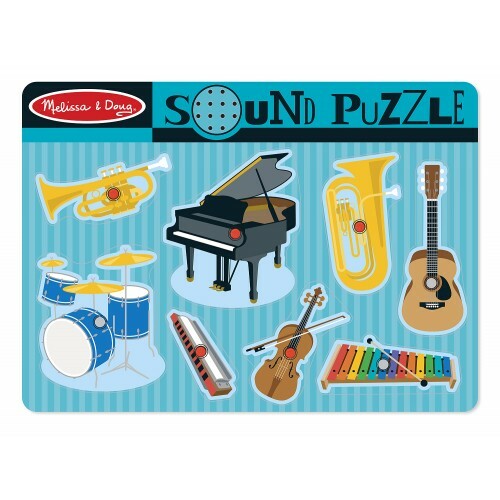 Interlock the pieces using the magnetic pen and complete the puzzle. 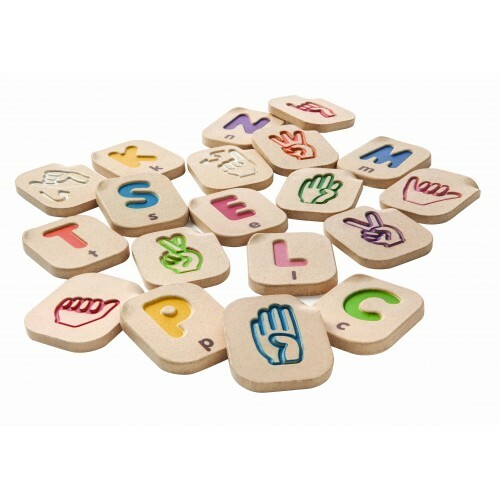 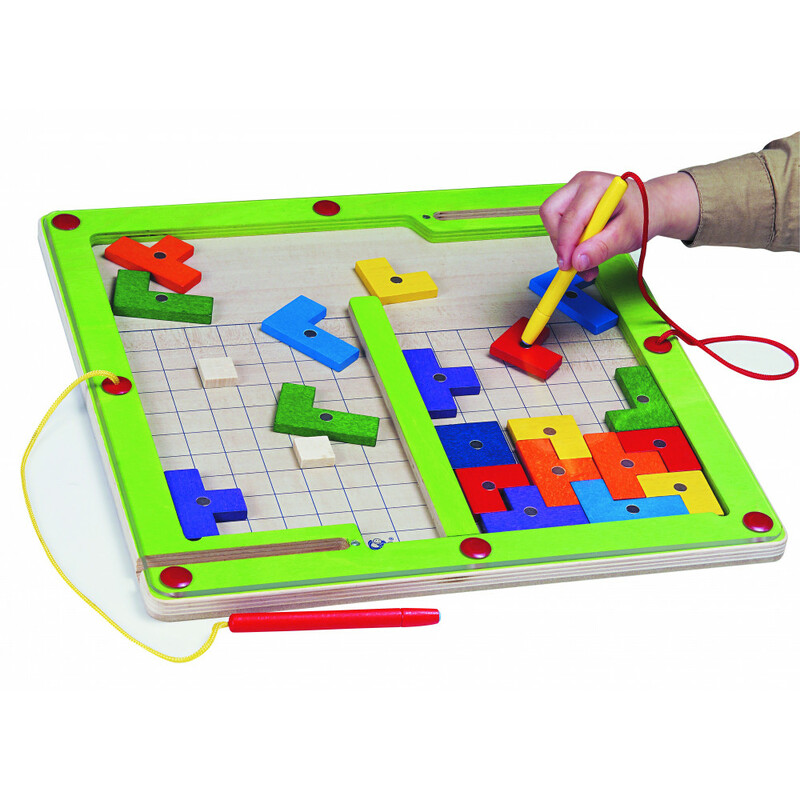 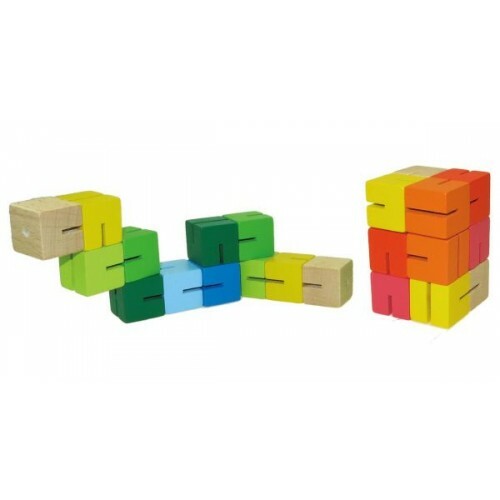 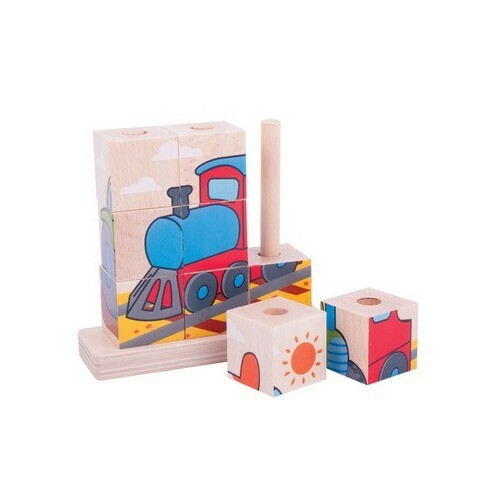 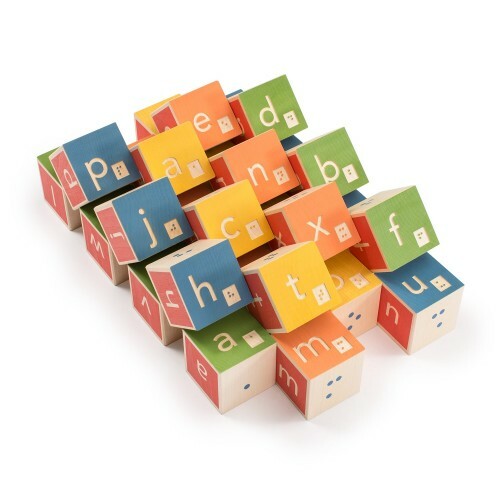 This board comes with 2 magnetic wands to easily move each piece. 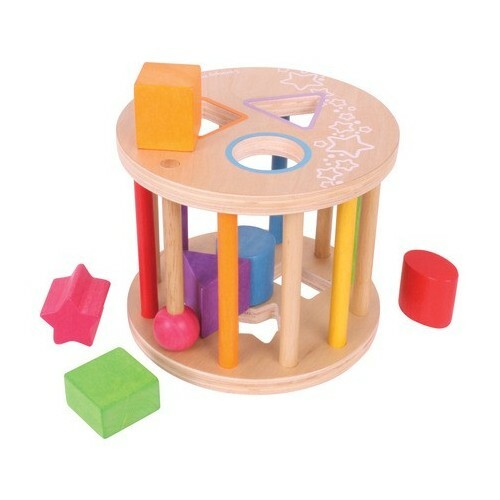 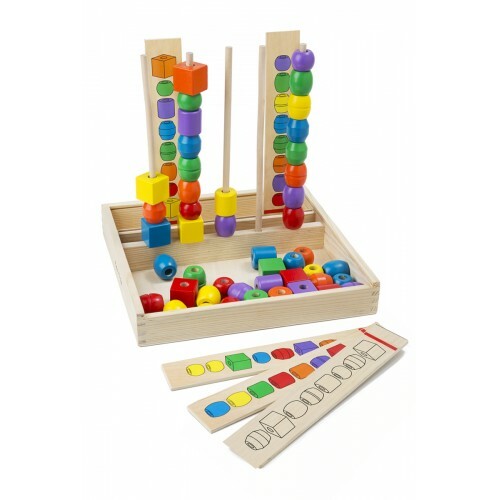 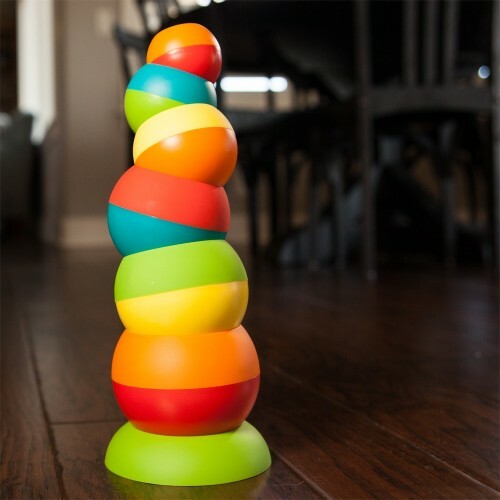 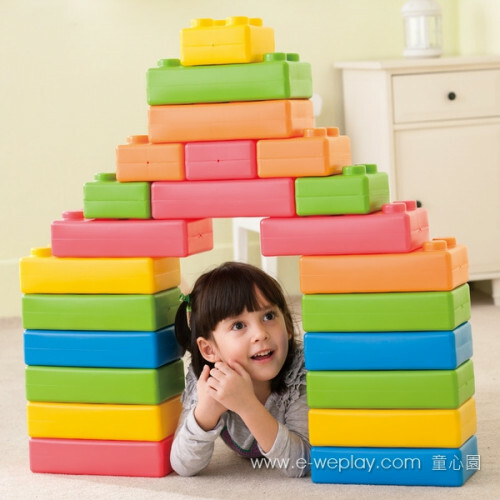 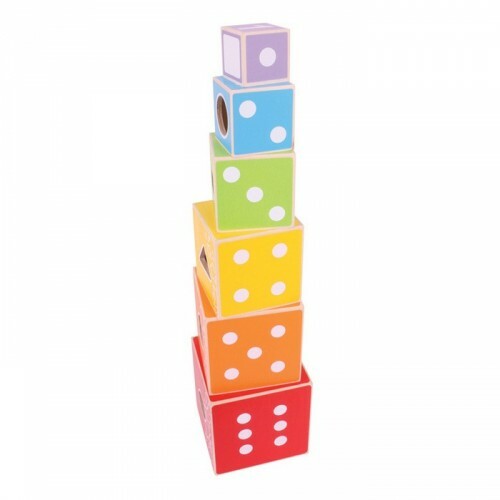 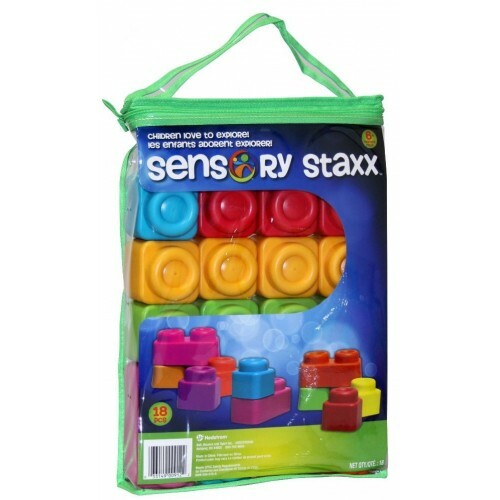 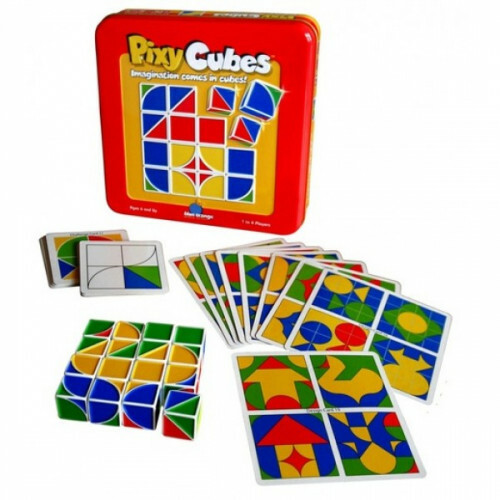 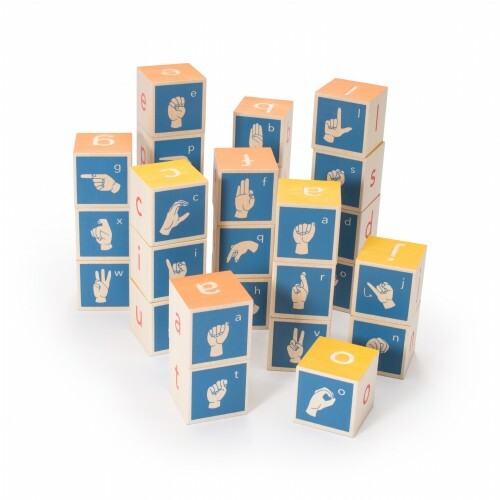 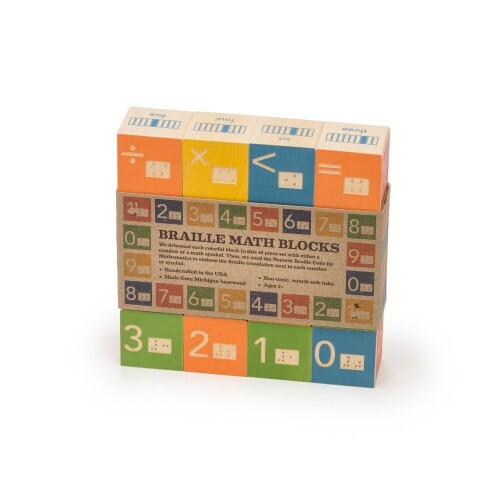 This game promotes fine motor skills, problem solving and shape matching. 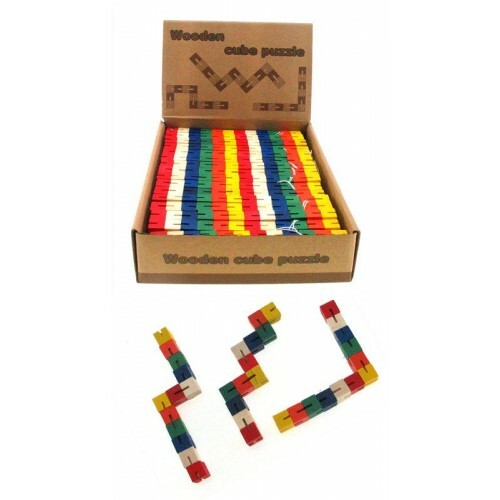 This game is made from sustainable rubber wood. 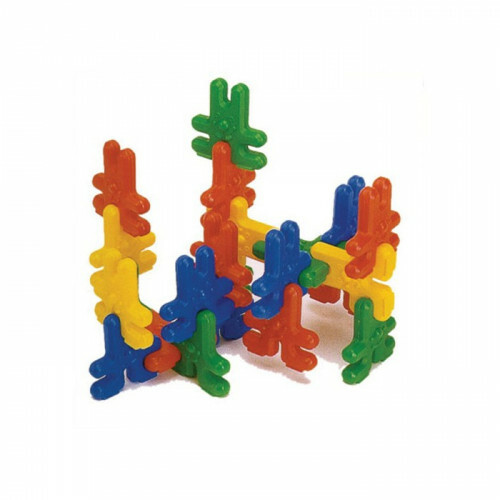 It improves a child's pen holding technique. 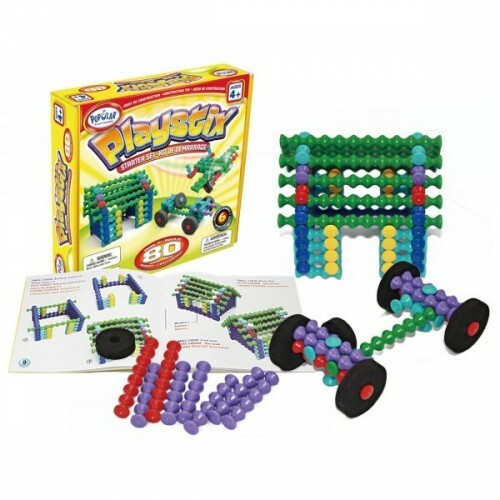 Recommended for ages 7 and above, but is suitable for all ages. 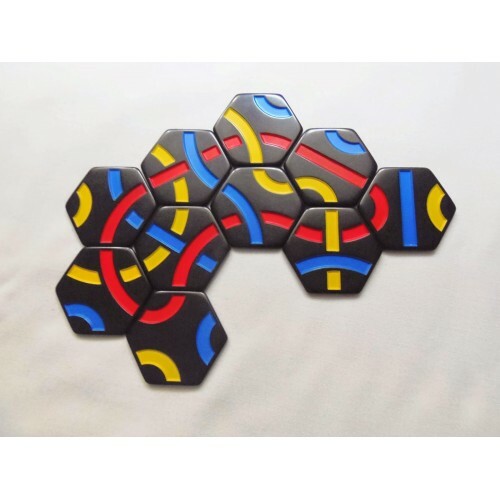 Board size: 14.75” x 14.75” x 0.75”.